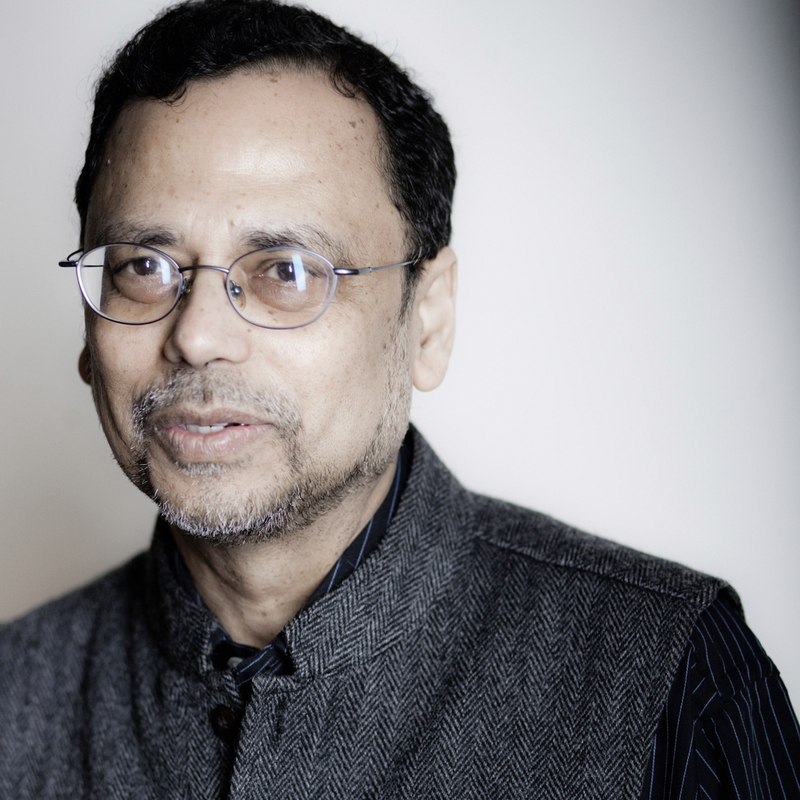 Professor Dipesh Chakrabarty is the Lawrence A. Kimpton Distinguished Service Professor at the Department of History and Department of South Asian Languages and Civilizations and a Faculty Fellow at the Chicago Center for Contemporary Theory, The University of Chicago. His books include ‘Historical Teleologies in the Modern World’ (Bloomsbury Press, forthcoming 2015); ‘Provincializing Europe: Postcolonial Thought and Historical Difference’ (Princeton, 2000; 2008); ‘Habitations of Modernity: Essays in the Wake of Subaltern Studies’ (Chicago, 2002); ‘Cosmopolitanism’ (Duke, 2000); ‘From the Colonial to the Postcolonial: India and Pakistan in Transition’ (Oxford, 2007). He is currently working on ‘The Climate of History’ (Chicago) and ‘History and The Time of the Present’ (Duke). The public lecture is held in association with a Forum at UTS Library, ‘Social Agency in a Globalising World: Where to Now?’, 22 July, 9.30am-5pm. Supported by: Faculty of Arts and Social Sciences UTS; Indian Ocean and South Asia Research Network; Cosmopolitan Civil Societies Research Centre; Institute for Culture and Society, UWS.